The Social Institutions and Gender Index (SIGI) is a cross-country measure of discrimination against women in social institutions. Discriminatory social institutions intersect across all stages of girls’ and women’s life, restricting their access to justice, rights and empowerment opportunities and undermining their agency and decision-making authority over their life choices. 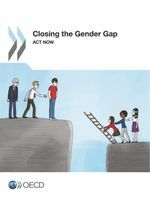 As underlying drivers of gender inequalities, discriminatory social institutions perpetuate gender gaps in development areas, such as education, employment and health, and hinder progress towards rights-based social transformation that benefits both women and men. 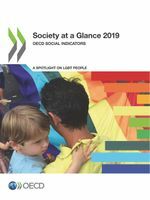 The SIGI covers five dimensions of discriminatory social institutions: Discriminatory family code, Restricted physical integrity, Son bias, Restricted resources and assets, Restricted civil liberty The index presents scores ranging from 0 to 1, with 0 meaning there is no discrimination against women and 1 meaning indicating there is a very high level of discrimination against women. 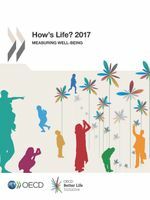 The index presents scores ranging from 0 to 1, with 0 meaning there is no discrimination against women and 1 meaning indicating there is a very high level of discrimination against women.